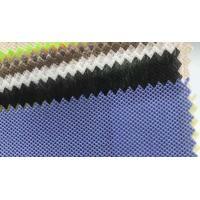 Fabrics for home decoration: wall covering fabric, tablecloth, bed sheet, bed cover, etc. 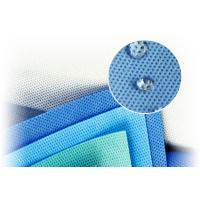 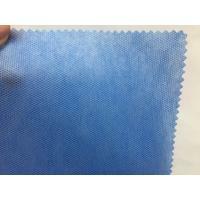 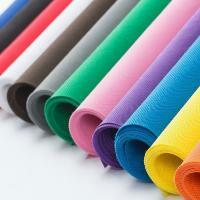 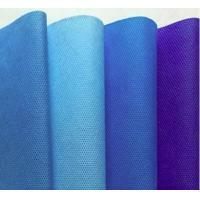 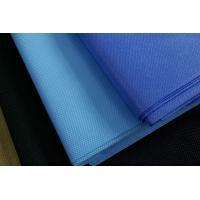 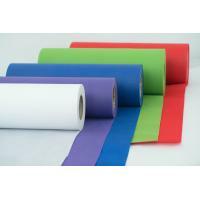 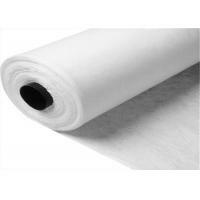 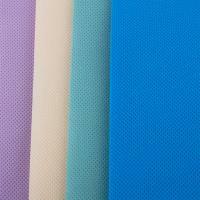 Clothing fabrics: Lining, adhesive interlining, flocculus, setting cotton, various synthetic leather base fabric, etc. 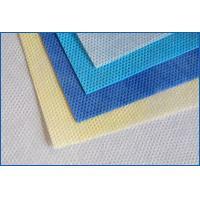 Fabrics for the industry: filtering materials, insulating materials, packing sacks for cement, geotechnical cloth, cladding, etc. 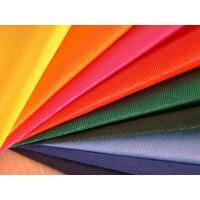 Fabrics for agriculture: protective fabric for crops, fabrics for seeds breeding, fabric for irrigation, heat preservation curtains, fruit cover, etc.